Kiowa County Women Involved in Farm Economics (WIFE) Chapter # 124 is participating in the First Annual National WIFE Pink Pumpkin Community Awareness Fundraiser Project. National WIFE President and Kiowa County WIFE member Kerry Froese and her family, from Cheraw, Colorado, grew the pink pumpkins and they are ready to harvest. The goal of the project is to deliver a pink pumpkin to community members that have fought the battle against breast cancer, is currently fighting, or to the family that has lost a loved one. The recipients will be asked to display the pumpkin on their porch or in their house. "So many of our families, friends, WIFE members and community members have fought the battle against breast cancer, are currently fighting it or have lost the battle and this is our opportunity to honor them in a small way," stated President Froese. Close to 20 members from Colorado, Montana, Nebraska, North Dakota and New York are participating this year by growing the pink pumpkins. Pink pumpkins will also be available for sale for suggested price of $5.00 each to anyone wanting to support the breast cancer awareness project. For each pumpkin sold, $.50 will be donated to the Pink Pumpkin Patch Foundation. WIFE is donating $.50 instead of the suggested $.25 per pumpkin because WIFE received the seed for free (the suggested price from the Pink Pumpkin Patch Foundation for growers using the Porcelain Doll pink pumpkin seed is $.25 per pumpkin sold). 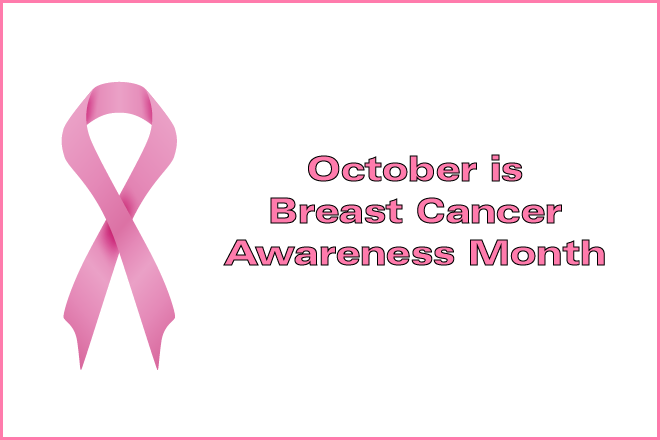 The Pink Pumpkin Patch Foundation awards grants to research organizations to help with the fight against breast cancer. Go to http://pinkpumpkingpatch.org for more information. A display of the pink pumpkins will be at the Kiowa County National Bank in Eads, CO at 1220 Maine Street. The pumpkins can be picked up there for community members affected by breast cancer as well as purchased for $5.00 each for those wanting to participate in the project. Kiowa County WIFE President Phyllis Nelson from Eads, Colorado will also have pumpkins available and can be contacted at (719) 688-8951. Other WIFE members with pumpkins available to distribute or purchase include Cathy Scherler, Sheridan Lake, CO at (719) 729-3367; Freda Schmidt, Towner, CO at (719) 691-5408; Jillane Hixson, Lamar, CO at (719) 336- 4285 or Kerry Froese, Cheraw, CO at (719) 469-7749. 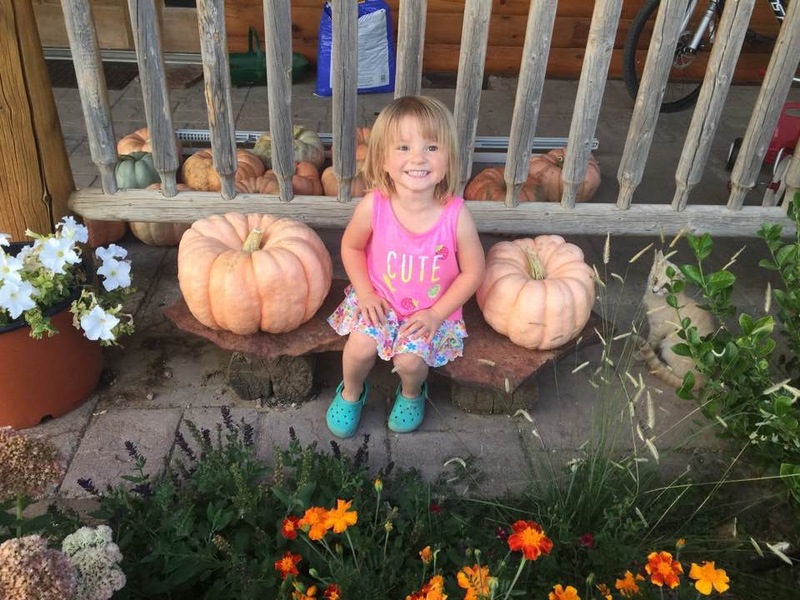 Photo - Adrienne Froese, youngest Kiowa County WIFE member, with pink pumpkins harvested from the pumpkin patch. Adrienne is the daughter of Jacob and Kerry Froese, Cheraw, CO. Courtesy Kiowa County WIFE.